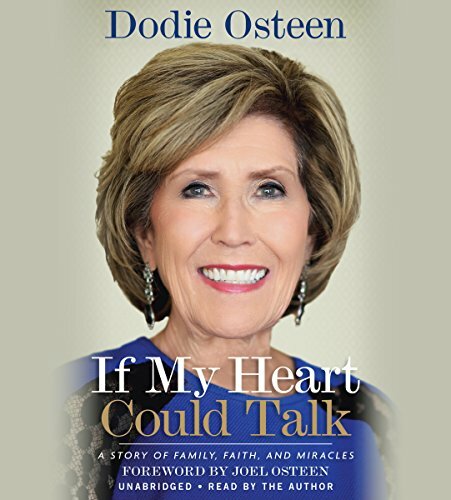 Showing results by narrator "dodie"
As the wife of 44 years of the late Pastor John Osteen, founder of Lakewood Church, Dodie Osteen stood as a wife, mother, and first lady of the church, even when life felt anything but steady. Today she continues to stand by her son, Pastor Joel Osteen, and the rest of their family as they lead Lakewood. 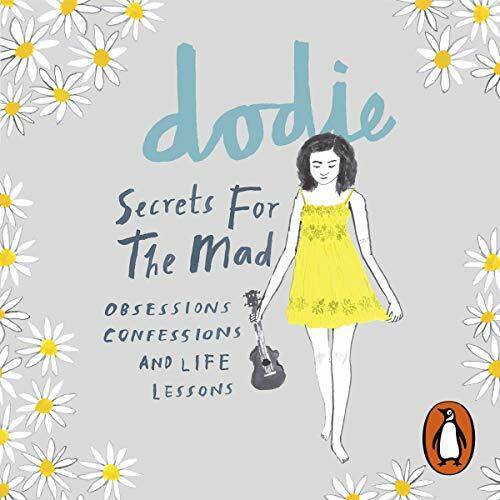 In this revealing memoir, Dodie shares that her path, though glorious, has not always been easy. 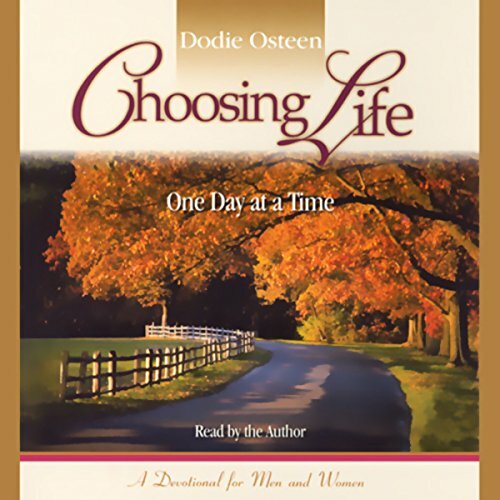 In this inspiring devotional, Dodie Osteen shares her personal spiritual insights, blending Scriptures with godly exhortations and effective prayers, to encourage, comfort, and enlighten both men and women. Her reflections on the Word of God will help bring healing, restoration, and confidence to listeners and their loved ones, so that they can choose an abundant life.